Lanes Group has selected a senior insurance executive from a national bank to head up its UKDN Waterflow (LG) insurance fulfilment operation. Andy Jackson has been appointed as Business Director of the UKDN Waterflow (LG) insurance service. He moves from Lloyds Bank’s insurance service, where he had been the National Buildings Account Manager. 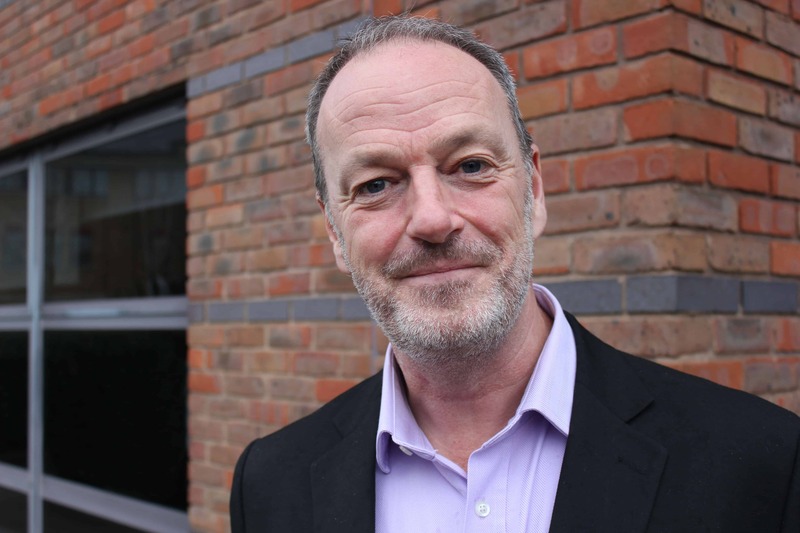 Lanes Group Development Director Richard Leigh said Andy would drive forward a strategy of continuing to develop innovative, customer-driven drainage and water supply pipe investigation and repair services for the insurance industry. He added: “Andy brings a wealth of expertise, knowledge and insight about what a major insurance provider is looking for from its supply chain partners, which will be invaluable to the UKDN Waterflow (LG) insurance service. “The insurance market is facing huge and exciting challenges, not least from the transformational effect of digitisation of service delivery. Lanes Group, the UK’s largest independent drainage and asset maintenance specialists, acquired UKDN Waterflow (LG) in November 2015. Insurance clients have shown their confidence in development plans by novating and renewing contracts. At Lloyd’s Bank, Andy Jackson worked with a range of national suppliers to ensure they delivered the best and most responsive construction and repair services for insurance customers. He said: “Thanks to Lanes Group’s work over the last 12 months, UKDN Waterflow (LG) now has a strong platform to build on. “We have a business model that is overwhelmingly based on directly-employed labour, which many insurance providers now prefer because of our ability to control service, quality and cost. “Now, we’re ready to take our service to the next level. We must live and breathe our insurance clients’ values, ethos and brand, so we always seek to deliver excellent customer service. UKDN Waterflow (LG)’s insurance service has a Contact Centre in Birmingham. Investigation and repair work is carried out by drainage and water supply pipe teams drawn from 10 strategically-located depots across the UK.